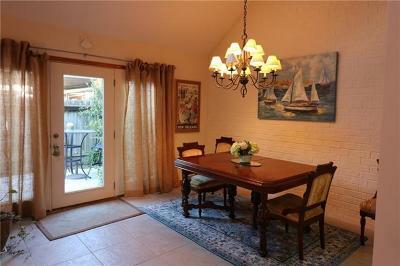 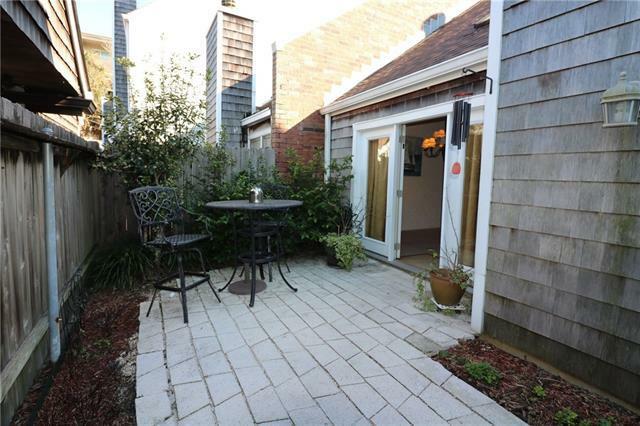 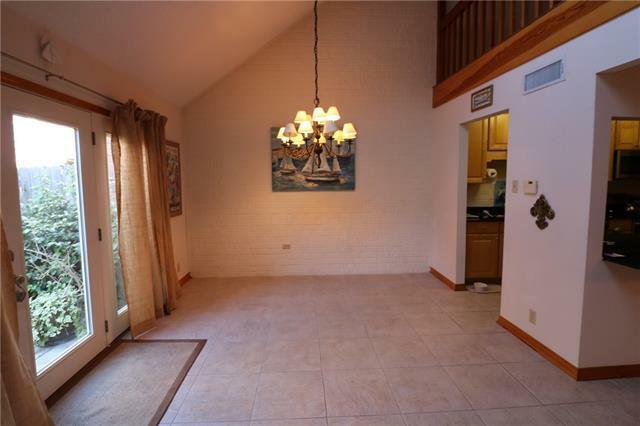 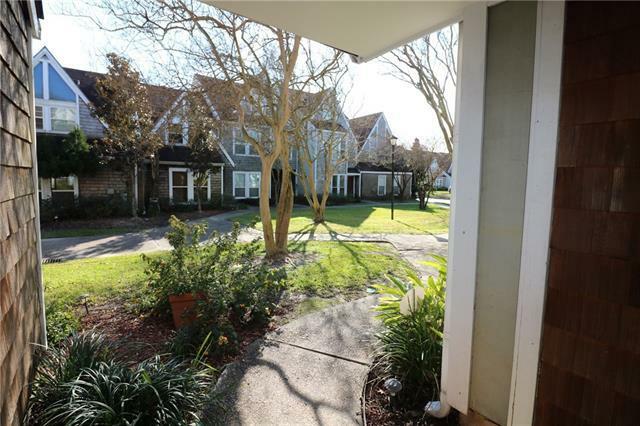 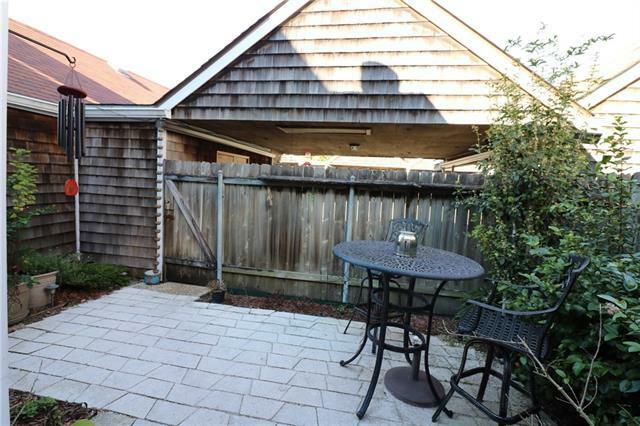 Attractive Townhouse near Lake Pontchartrain and Marinas. 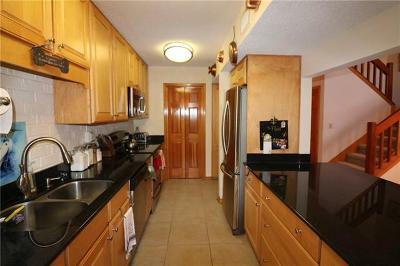 Convenient to many great restaurants, shopping and grocery stores. 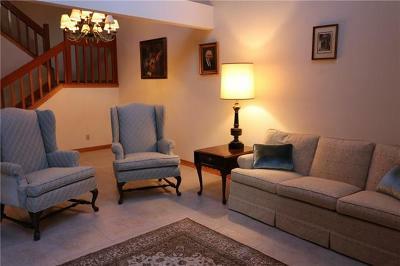 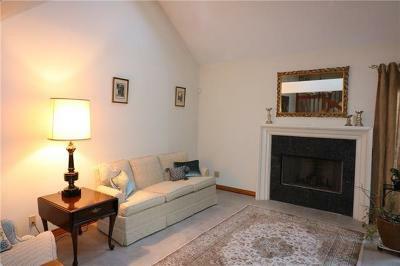 Downstairs boasts cathedral ceilings, a spacious den, guest bedroom, stainless appliances and a wood burning fireplace. 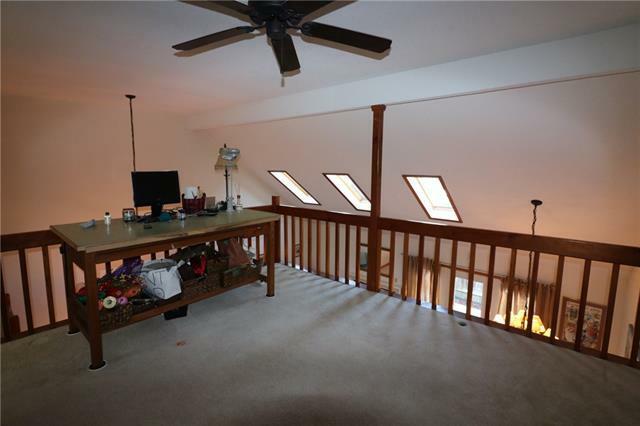 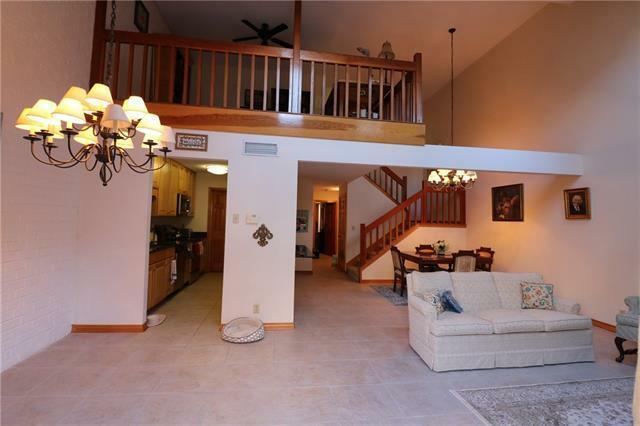 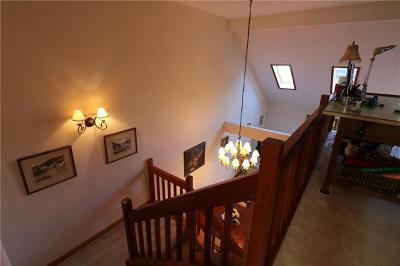 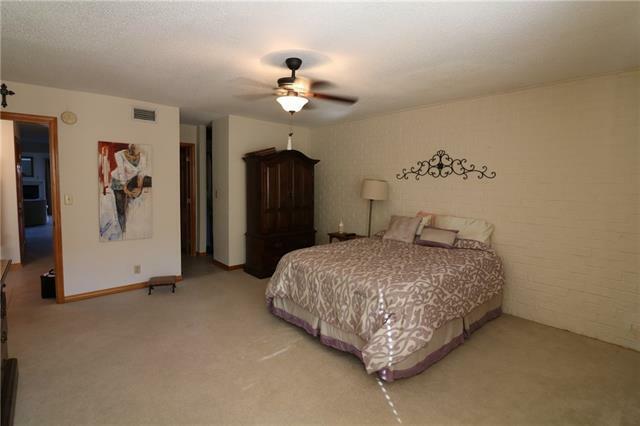 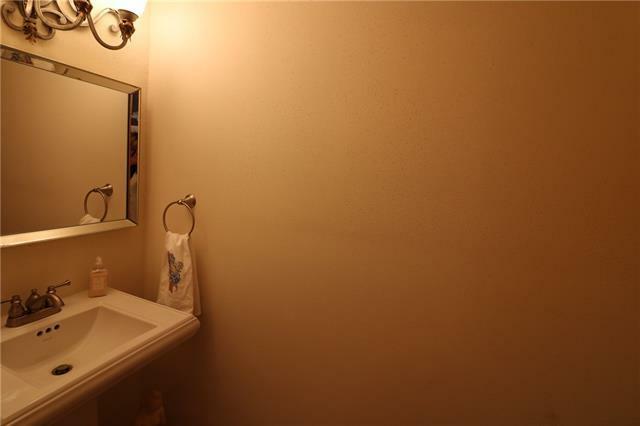 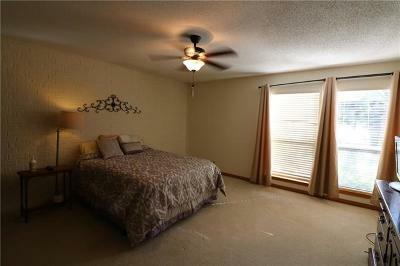 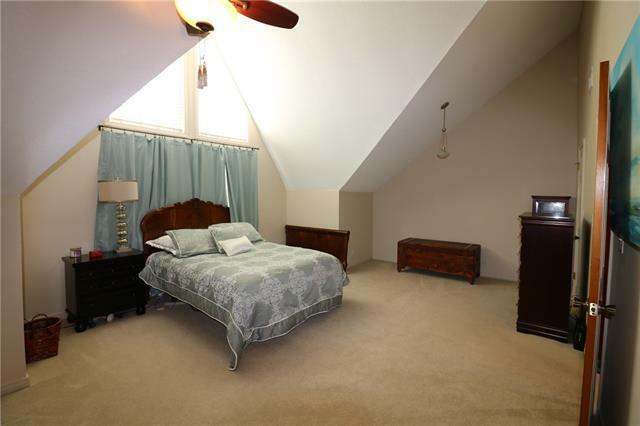 Upstairs consists of nice loft and over-sized master bedroom w/a beautiful bath. 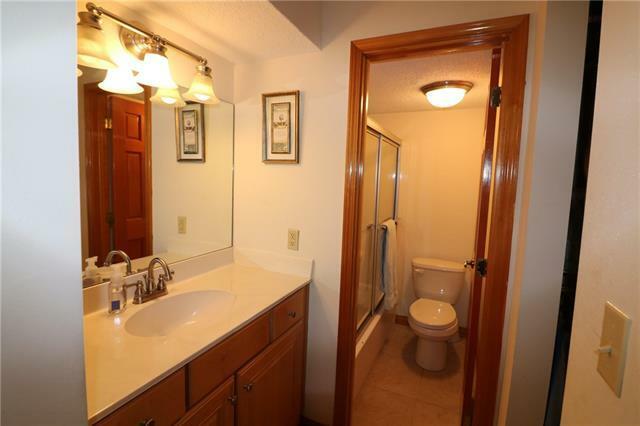 Nice 2015 renovation. 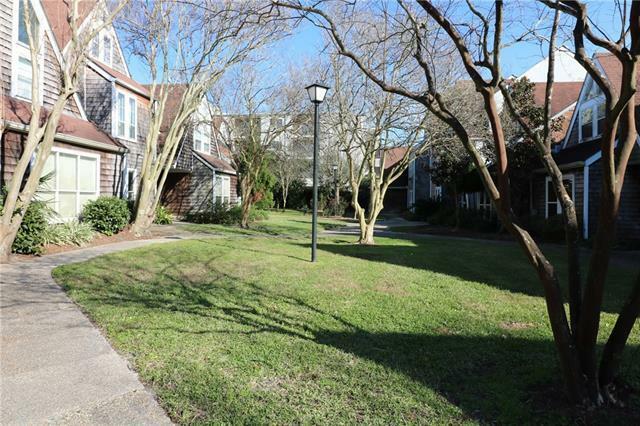 This private community offers lovely, landscaped grounds and nice views of green space. 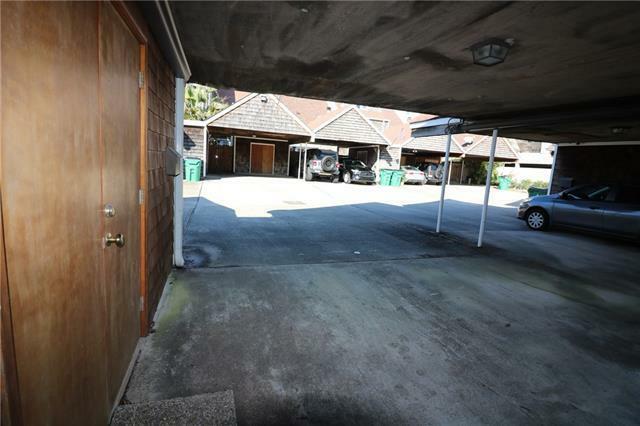 2 car carport, storage.